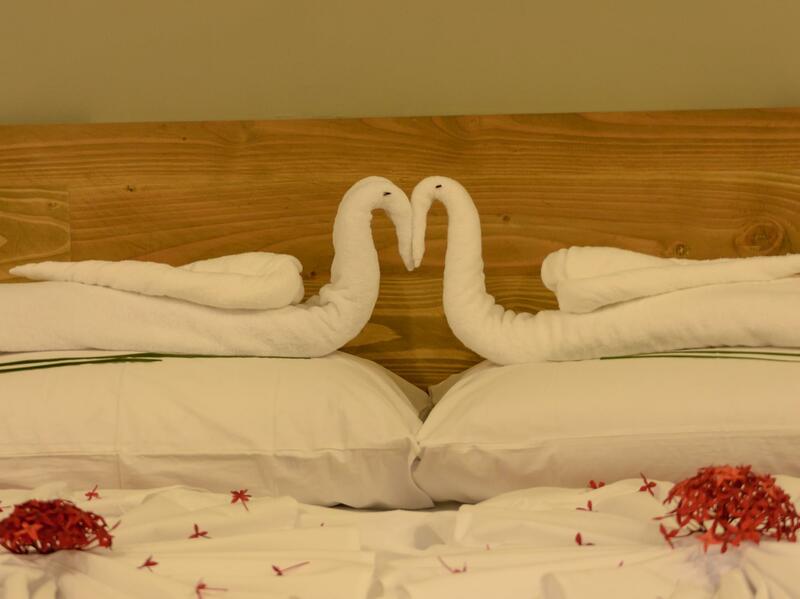 ﻿ Royal Inn Guraidhoo, Maldives Islands - SAVE ON AGODA! Have a question for Royal Inn Guraidhoo? When visiting Maldives Islands, you'll feel right at home at Royal Inn Guraidhoo, which offers quality accommodation and great service. The excitement of the city center is only 21 miles away. With its convenient location, the hotel offers easy access to the city's must-see destinations. Take advantage of a wealth of unrivaled services and amenities at this Maldives Islands hotel. The hotel provides 24-hour room service, free Wi-Fi in all rooms, 24-hour security, daily housekeeping, gift/souvenir shop to ensure our guests the greatest comfort. 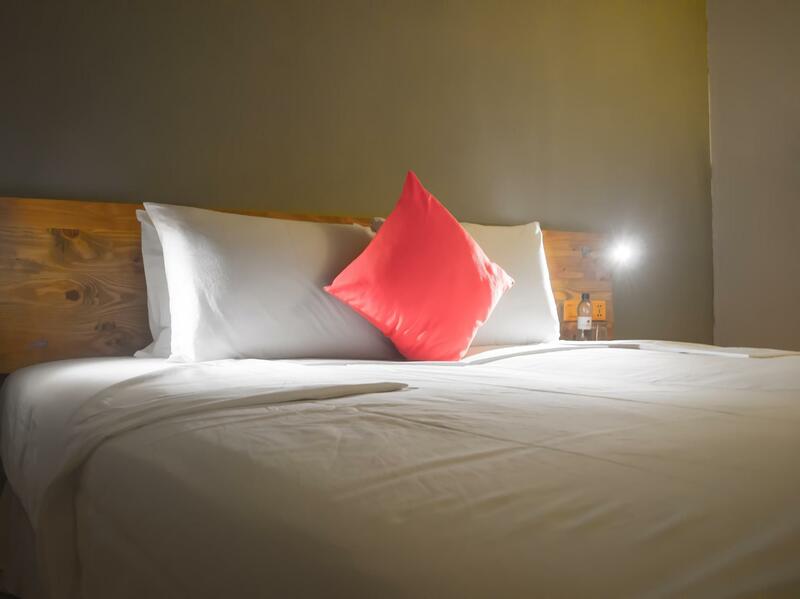 Step into one of 4 inviting rooms and escape the stresses of the day with a wide range of amenities such as television LCD/plasma screen, complimentary instant coffee, complimentary tea, free welcome drink, linens which can be found in some rooms. The hotel offers an excellent variety of recreational facilities, including boats, canoe, watersports equipment rentals, wind surfing, snorkeling. With an ideal location and facilities to match, Royal Inn Guraidhoo hits the spot in many ways.